The Wizard of Oz sweetheart, Judy Garland has something truly spectacular in her. Whether it is her soulful voice, her charismatic nature or her pretty Minnesotan look, she has become a legendary Hollywood icon. 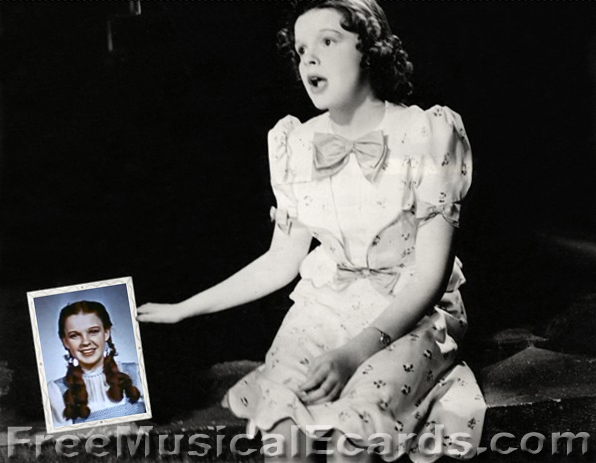 Judy Garland is a woman widely respected not only by the film and music industries, but also for her ability to juggle an abundance of other roles. From television appearances (The Judy Garland Show), to radio work, to motherhood, her work was non-stop. 1969 was the end of Judy Garland's exciting journey, but the gifts she left us will always be watched, remembered and admired by the world.